Protect your data & applications in the cloud! 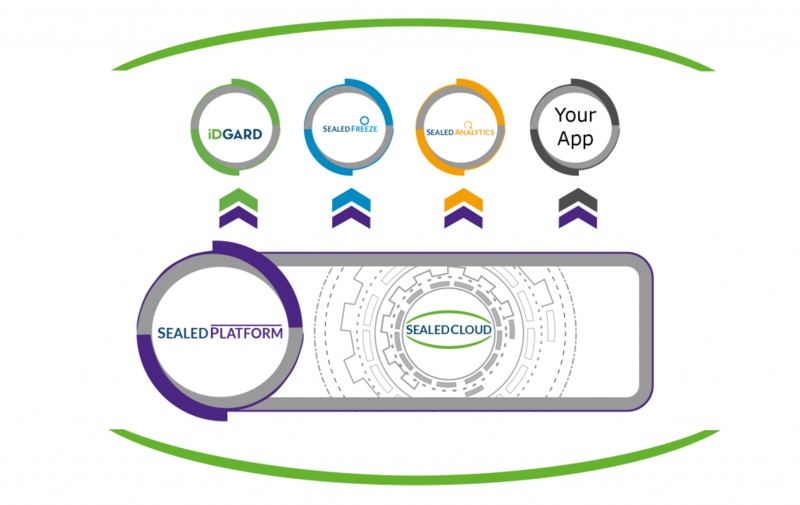 Sealed Platform is the Ultra-Secure Cloud Platform for your data and applications. 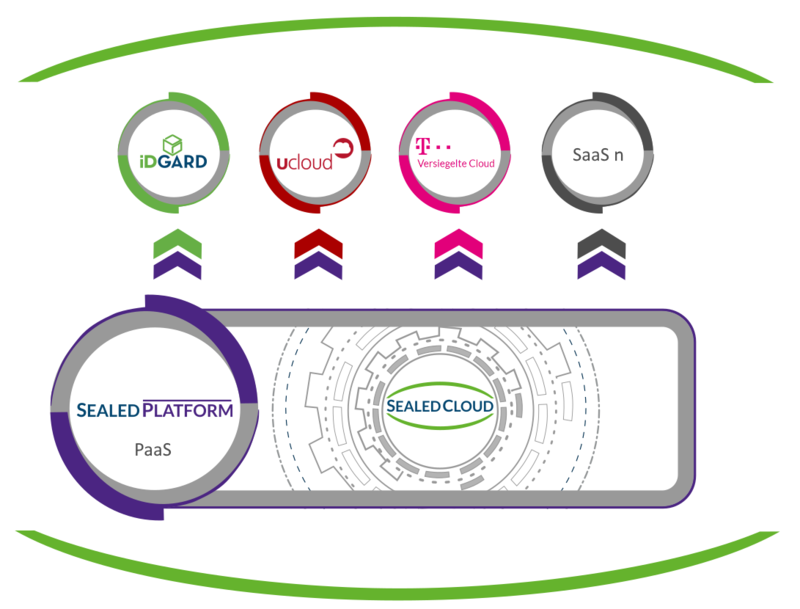 Sealed Platform’s unique Zero Priviledged Access Architecture securely guards against unauthorized access of your data and applications in the cloud. Easily and securely move your legacy applications to the cloud! What makes Sealed Platform different? „Versiegelte Cloud“ of Deutsche Telekom.